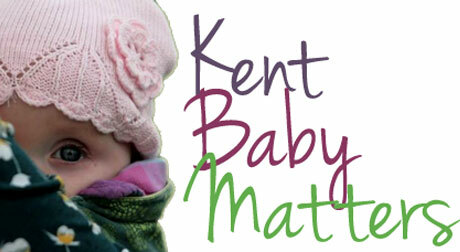 Everybody is welcome to come along to this new weekly group in Tonbridge. Family, friends and children are all encouraged to come (we will provide toys). 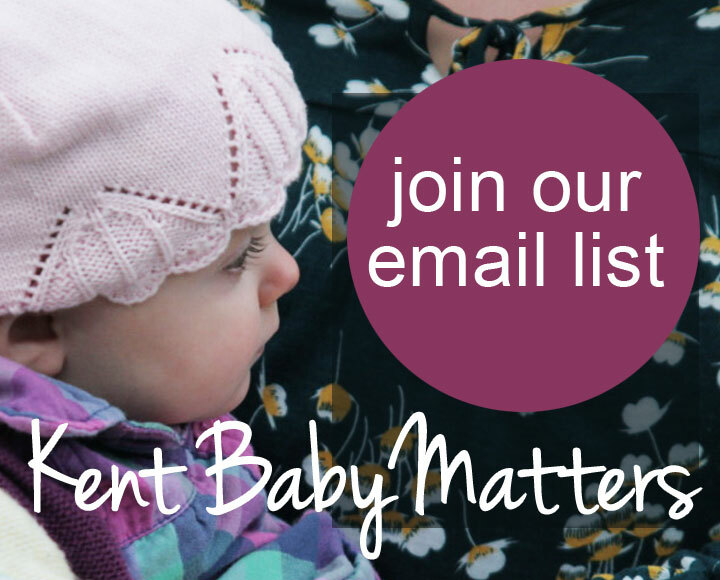 Whether you are expecting your first or fifth baby, or your little one has already arrived, we have lots going on at this new group. 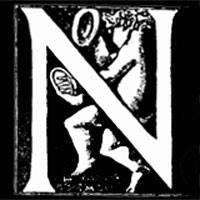 All information and support will always be provided at this group free of charge. We will also provide some additional services at a small or discounted cost so that we can make this group sustainable. Donations are of course also welcome, and can be made on the day or through Paypal here. 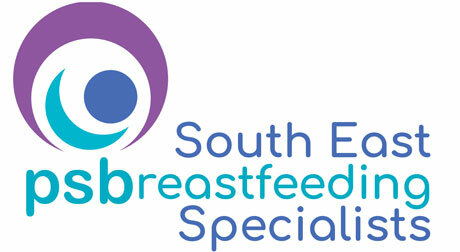 Breastfeeding Information and Help – A Breastfeeding Counsellor and/or Lactation Consultant and Volunteer Breastfeeding Peer Supporters will be available to answer any questions you might have about breastfeeding, offer help with feeding and offer advice for more complex breastfeeding situations. You do not need to have questions or be having problems, do please feel free to come along and just enjoy the company of others or have the chance to drink a cup of tea while it’s still hot. 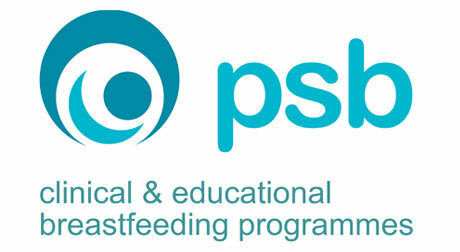 Both the Lactation Consultants and Breastfeeding Counsellors are fully trained and insured to complete full feeding assessments which may include an oral examination to determine if tongue-tie may be affecting feeding, and then complete an appropriate referral. 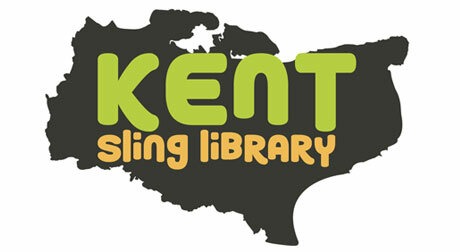 Sling Library – A large range of slings and carriers will be available every 1st and 3rd week of the month for you to have a look at and try. Bring your own sling for help with using it or getting it more comfortable. 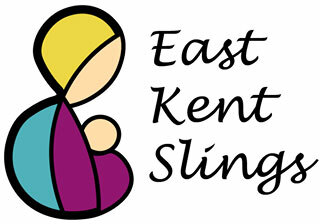 Learn about how to use a sling safely, and have the chance to take one home for a real test drive for a small fee (Usually £10/month plus a deposit of £10-20, no fees charged for those oreceiving Healthy Start vouchers). Maternity and Nursing Bra Fittings – We will be joined on the 4th week of each month by a local bra fitter who will be happy to work with you to find a comfortable fit for you before and baby arrives. If this service becomes busy, we may start booking appointments in the future. Refreshments – We plan to provide hot drinks and snacks each week. A donation is always appreciated, but only if you are able. Fruit will always be available free of charge for the kids (unless I completely forget to bring some as I definitely always prioritise the cake).